On Friday, I got the chance to speak with Keith Olbermann about his new TV show &apos;Count Down with Keith Olbermann&apos; that will be aired at 8pm ET on Current TV. Olbermann spoke to a select few bloggers about the show and discussed what he hoped to achieve with it. He was in fine form, showing little regret for his acrimonious split with MSNBC and much enthusiasm for his new project. I asked Keith about the ultimate aim of the show and whether he was attempting to move away from the previous format of &apos;Count Down&apos; and the vicious partisanship present in the mainstream media. "This is a progressive television news operation - there is no desire to shy away from that term," Olbermann told me. "One thing I think that is pretty clear...the sort of stuff we&apos;ve been doing on the practice runs or test shows - everybody is fair game," he continued. "I did a commentary that went online and was also used on the practice show last night specifically criticized the President of the United States in very blunt terms of his what I thought was mishandling of Anthony Weiner&apos;s resignation." The enormous buzz about Olbermann&apos;s new show centers around the organization he is now working for - an overtly progressive and independent company founded by Al Gore and Joel Hyatt. The network was created to challenge the conglomerate owned media, and is now available in 30 million homes around the country. Current has won various awards for its programming and puts much of its content online - a factor that clearly interested Olbermann. 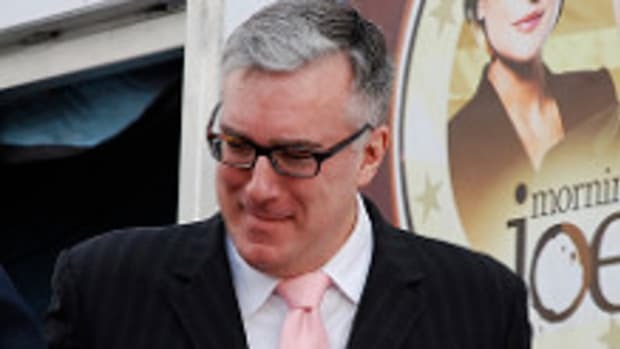 "There are certain limitations in both directions that partisan media in the sort of old media format - television require and create, and we&apos;re not bound by those," Olbermann said. "We&apos;re not going to fit any stereo types, we&apos;re going to surprise people on the content." 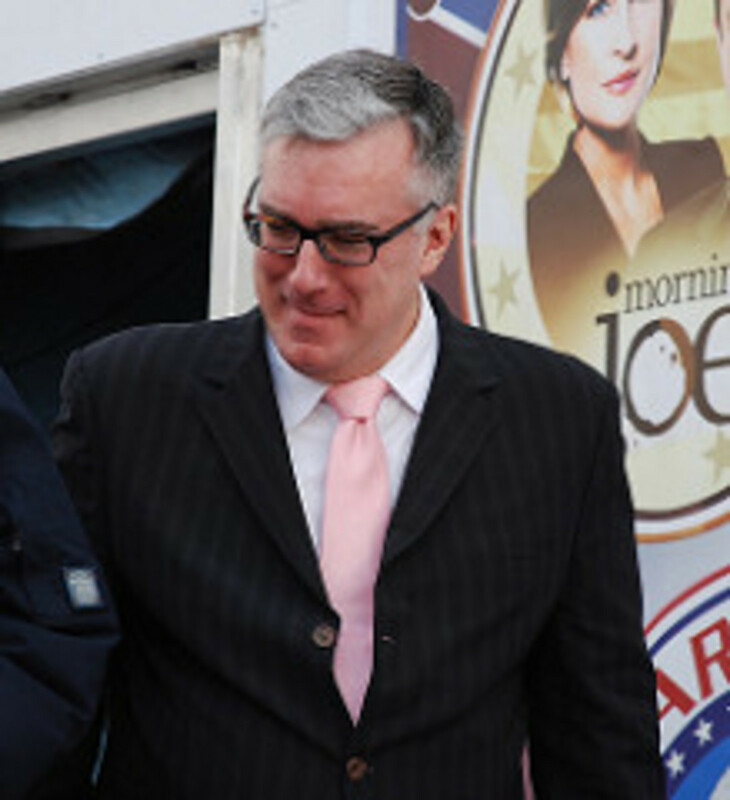 True to form however, Olbermann made it clear that the show would reflect his own political beliefs. "We&apos;re not going to try and sell anyone on the notion that this will be a popular program with conservatives,&apos; he said. "I don&apos;t particularly care if it isn&apos;t, I don&apos;t think they are right about things. That&apos;s my point of view, and that&apos;s the point of view we&apos;re going to operate from." It is easy to paint Olbermann as a liberal version of Bill O&apos;Reilly or Sean Hannity - he wears his political identity on his sleeves and dedicated much of his previous show to assaulting Republicans at every given opportunity. But Olbermann has a history of confronting those on the Left just as viciously as those on the Right - a point that he wanted to impress when speaking to me. "On the other hand, that does not mean I won&apos;t be critical, and I&apos;ve already been critical of the President of the United States, the Democrats in the Senate, the Democrats in the House, all together, as individuals, certain Democrats who might be that in name only, certain liberal who maybe that in name only," he said.  "I think that the problem is not necessarily having a point of view," he continued. "It&apos;s pretending you have a point of view that is in fact someone elses in reality, like someone elses set of talking points"
This attitude - the attitude that got him fired from MSNBC has clearly not deterred Current from taking him onboard (for a reported $10 million a year - a far larger sum than he was earning before). The emboldened Olbermann promised to be more bombastic, more opinionated, and more independent than ever before. "I will not carry water for anybody," he said. "And no one is necessarily exempt from criticism on this show." 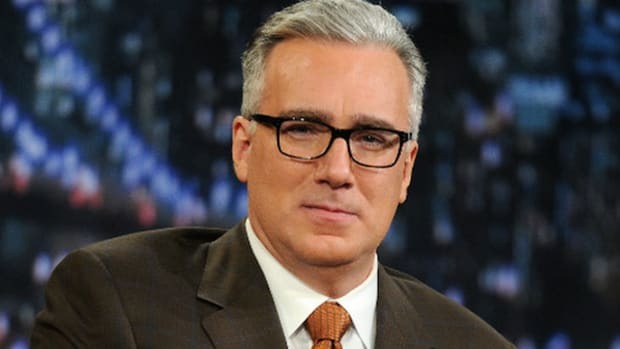 Love him or hate him, Keith Olbermann is most definitely back.